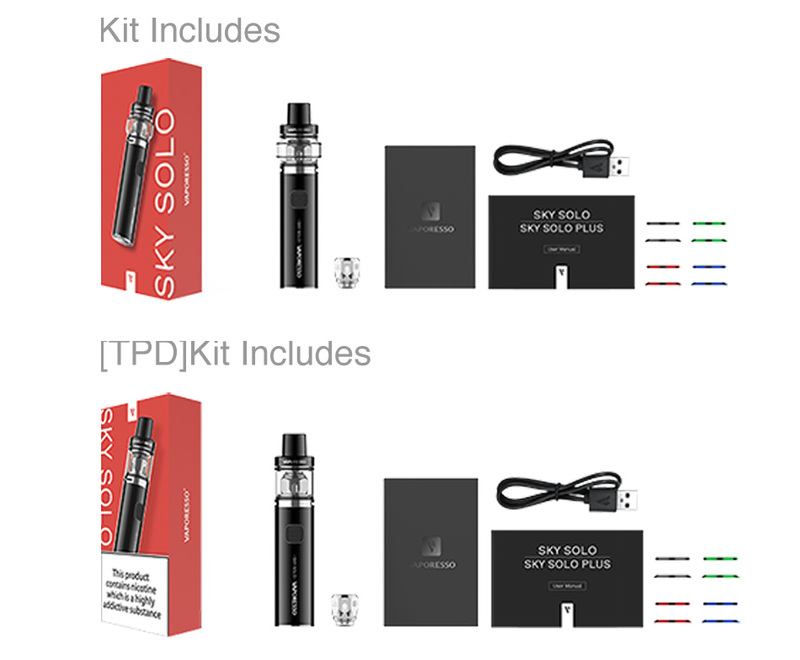 Here comes the portable pen-style Vaporesso Sky Solo Starter Kit! 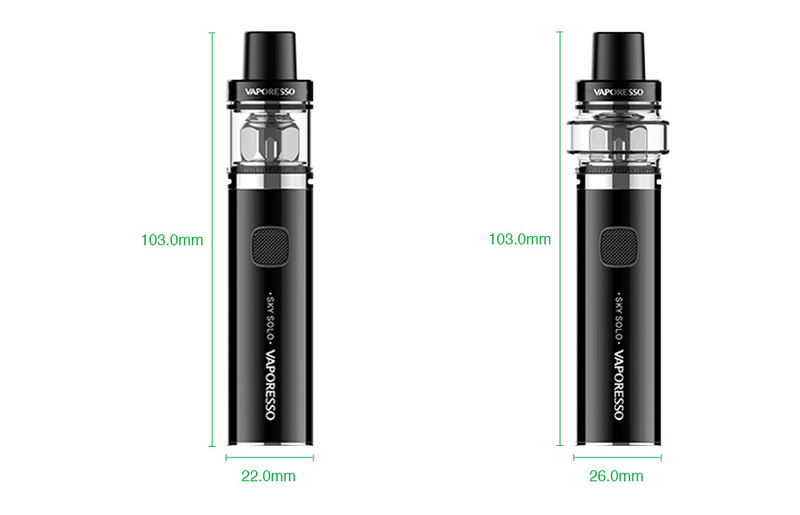 The Sky Solo Kit comes with 3.5ml/2ml capacity tank and built-in 1400mAh battery. With the advanced OMNI Board Mini chip, the Sky Solo Kit provide safe and great vaping performance. 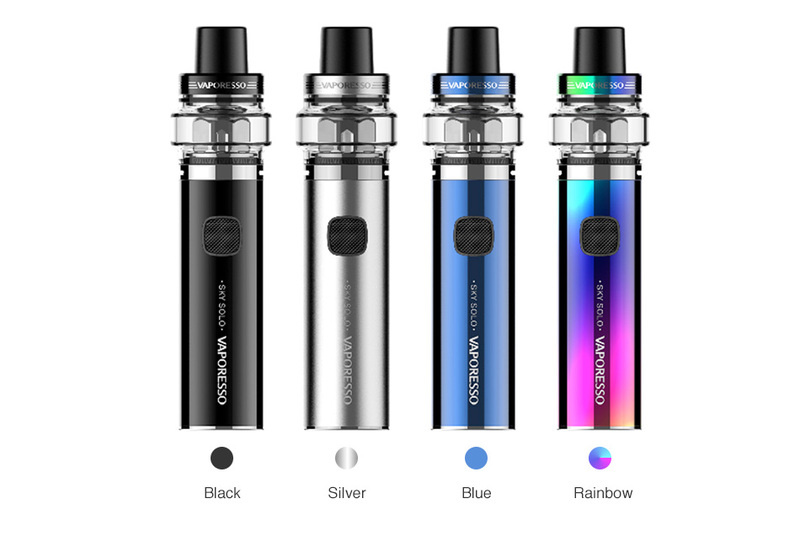 What's more, the Vaporesso Sky Solo Pen Kit utilizes GT Mesh coil to enlarge the heating area and maximize the interaction with cotton, producing purer flavor and massive clouds. 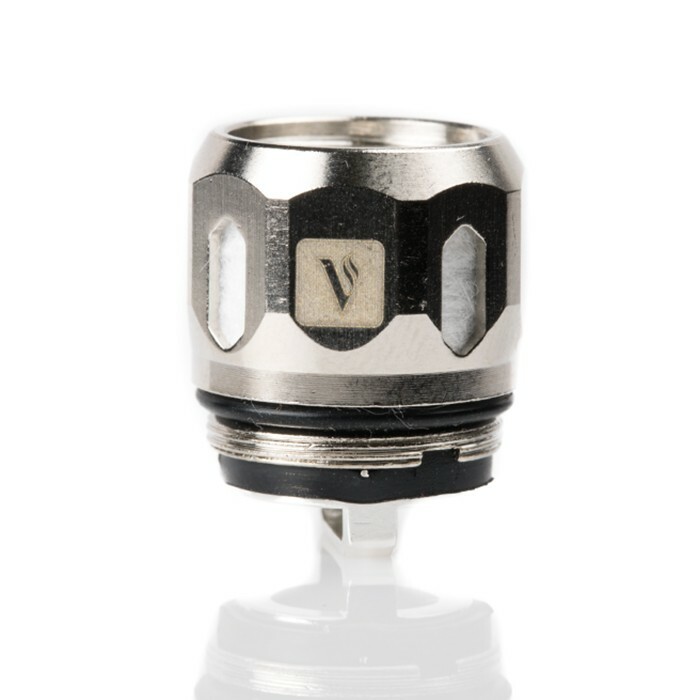 Compatible with GT series coils such as GT8, GT CCELL2 and GT Meshed coils. The Sky Solo is perfect for starters.